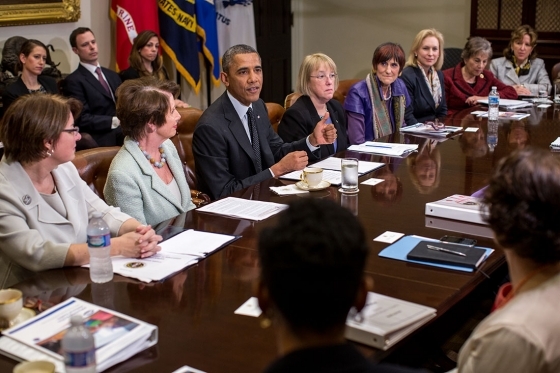 Earlier this week, President Obama hosted a meeting with women members of Congress to discuss the 2014 women’s economic agenda, and the administration’s plan to expand opportunity for every American. At the meeting, the President announced the date of the upcoming White House Summit on Working Families (June 23, 2014), where we will continue the conversation about issues facing the 21st century workplace. To learn more about the White House Summit on Working Families, please visit www.workingfamiliessummit.org, where you can sign up for updates, download the toolkit, and participate in a lead-up event. In advance of that meeting, the White House Council of Economic Advisers released new economic data that laid out exactly why — in spite of the substantial gains women have made in the workforce — we’ve still got work to do. You can click here for charts to read and share on the state of the workforce for women, and you can find the full slide deck on women’s participation in education and the workforce here, from Dr. Betsey Stevenson, Member of the White House Council of Economic Advisers. In addition, the White House Council on Women and Girls continues to celebrate Women’s History Month with a series of blog posts from Members of the Council throughout the federal government. Please click here to read more. Lastly, we’ve passed a milestone in implementing the Affordable Care Act — more than 4 million people have signed up for private plans in the state and federal Marketplaces. If you don’t have health insurance, there is a way for you to get health care that you can afford, even if you were previously denied for a pre-existing condition. You can enroll any time until March 31 — visit HealthCare.gov. 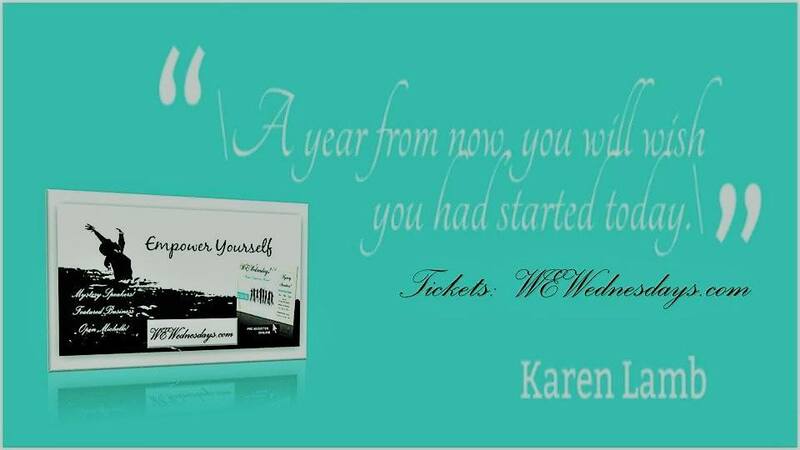 Make sure to sign up, because you never know what curveballs life will throw at you. On Wednesday, the President hosted a meeting with women members of Congress to discuss the 2014 women’s economic agenda, and the administration’s plan to expand opportunity for every American. In advance of that meeting, the White House Council of Economic Advisers released new economic data that laid out exactly why — in spite of the substantial gains women have made in the workforce — we’ve still got work to do to close the gender gap and promote opportunity. The President has made clear that he’ll continue working with Congress wherever they are willing, but he isn’t going to wait to take action on behalf of the American people. And he announced today that he will host the White House Summit on Working Families on June 23, 2014, alongside the Department of Labor and Center for American Progress, to continue the conversation about issues facing the 21st century workplace. Here are three charts on the state of the workforce for women — take a look, and pass it on. In honor of Women’s History Month, the White House Council on Women and Girls (CWG) is continuing its March blog series, which showcases the wonderful progress we have made, and the work that lies ahead. Each day, we are featuring a blog penned by an Administration official to highlight how their office is working to support CWG’s work for women and girls, here and abroad. These blogs and accompanying fact sheets can be found on the CWG homepage. See the full list of government-wide accomplishments from the Council on Women and Girls. We encourage you to read, learn, and share — every day!